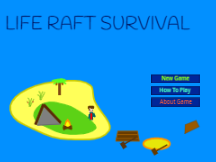 I'm 16 and am working on complex games on Scratch. I love chemistry and mathematics and I'm a speedcuber (Rubik's Cube PB 16.45 Seconds), computer programmer and PC gamer. I'm not that active on Scratch at the moment but I'm working on an interesting platformer in Unity which may be ported to Scratch at some point.